Genpact, Amazon, Dell, Hp, Oracle, Infosys etc. Tech activities, Sports, cultural activities, well stocked library, Alumni newsletters etc. 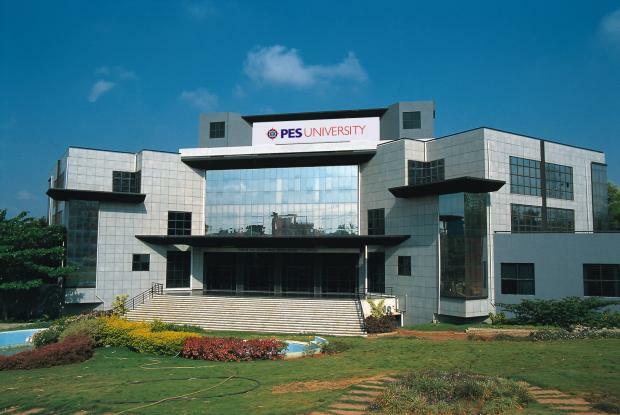 PES University is the go to destination/dream college for all those who wish to be successful in their career phase. The placements offered by PES University are definitely something to be noted as they come from top companies. Core companies also visit the institution. The faculty members are extremely helpful. They contribute to the overall development of student personality by guiding them the right way ahead. They also provide students with a large insight in industry related domains. Faculty members teaching in the University have 20 to 30 years of experience. They have high quality experience both in international teaching and industry related exposure. The college also provides scholarship to top 25% students. 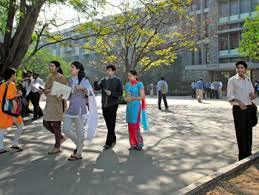 This college also provides with funds for the top and best projects students come up with. The faculty members ensure that they give the best of inputs to students for a brilliant career ahead and always encourage the students to do to the best of their potential and capacity. Who wouldn’t be excited about events? The main activities that take place in the campus include Maaya and activity day which comprises events such as kludge, rise, hackathon, etc. I never wanted to be a computer engineer unless and until I got into this college. I joined engineering under my parent’s pressure but now I feel it’s the best decision I ever took. I never knew I would be able to code so well, but today because of this institution I am a coder. I highly recommend this institution for everyone. In the terms of academics, through the practical learning was less but the theoretical learning was excellent. The course curriculum was delivered by highly professional and qualified faculty members. Placement at this institute is average, only few students were placed by the institute based on their academic criteria. Hostel facilities at my college are descent and the food quality at this institute was nice. College is very keen regarding academics and their total focus was regarding the same. What would be entrance exam cut-offs and course, hostel fees of PESIT? There are two types of fee followed in the B.Tech course for the management quota seat the fee will be around INR 3,20,000/- per annum for the course duration of 4 years and the government COMEDK and CET quota will be INR 45,600/- approximately. Even for the M. Tech course the management quota fee will be around INR 3,00,000/- per annum and the COMEDK and CET course fee structure will be around INR 45,600/-p.a. The MBA and MCA courses the Government CET and COMEDK course will be around INR 45,600/- per annum. The COMEDK exams can be taken by any student who is staying in different state and the student will be opting the B.E/ B. Tech course after the exams the entrance will be considered according to the ranking for the student. The placement were good around 80% of the students get placed in the reputed companies and the companies that visit campus will hire bulk number of the students and the salary provided by them will be good and the highest package offered for the year is 24 LPA and the average salary package offered for the students was 6 LPA. 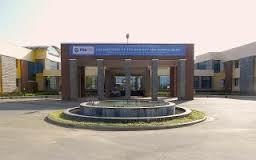 Are you Interested in " PES Institute of Technology"? Please provide the following details.